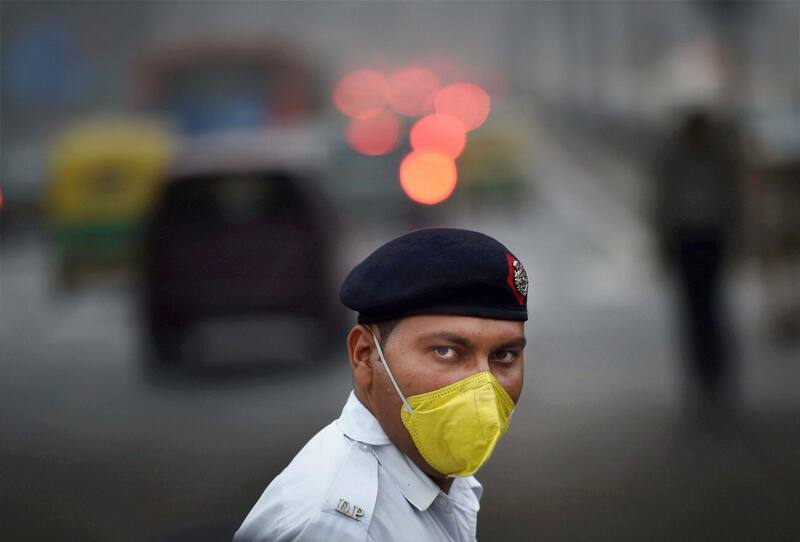 Indian cities are fast becoming a gas chamber - choking residents towards a slow death with each breath. 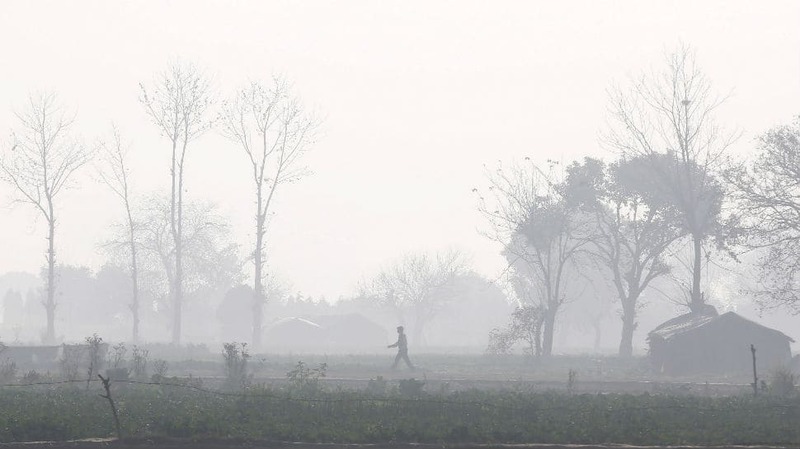 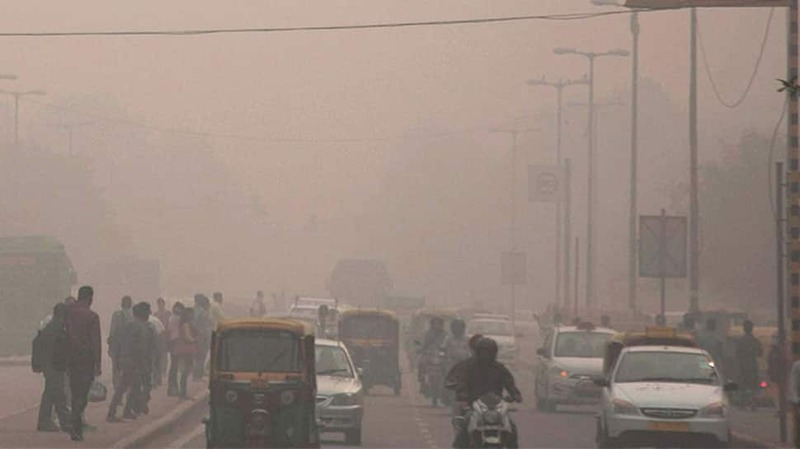 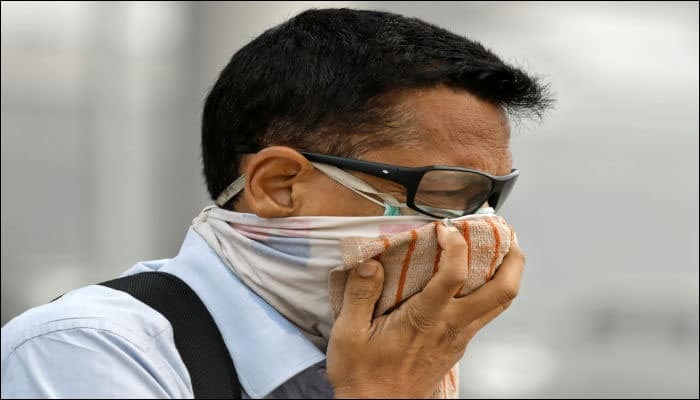 Other Indian cities that registered very high levels of PM2.5 pollutants were Kanpur, Faridabad, Gaya, Patna, Agra, Muzaffarpur, Srinagar, Gurgaon, Jaipur, Patiala and Jodhpur. 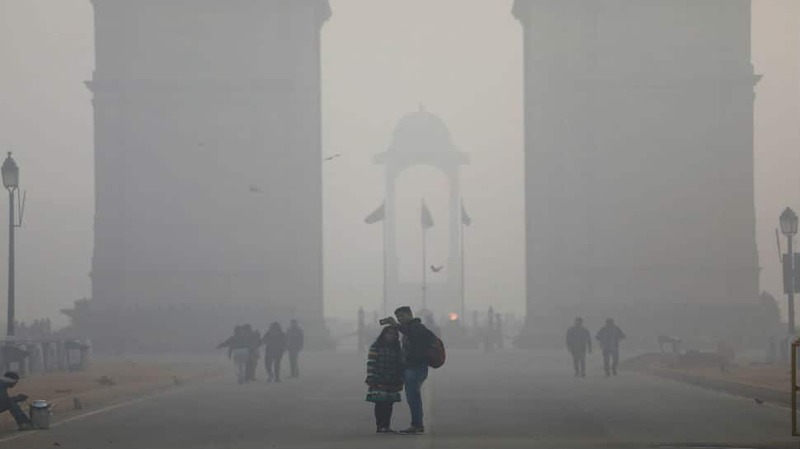 The World Health Organisation has called upon member-countries in its Southeast Asia Region to aggressively address the double burden of household and ambient (outdoor) air pollution. 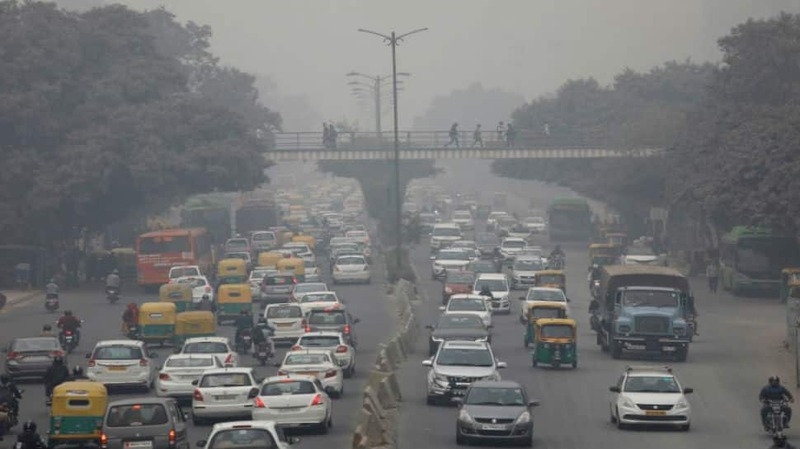 Of the 3.8 million deaths caused by household air pollution globally, the region accounts for 1.5 million or 40 percent deaths.